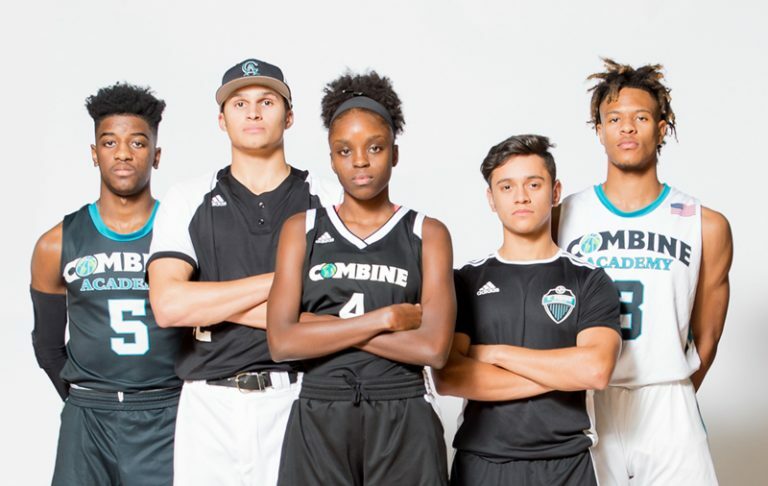 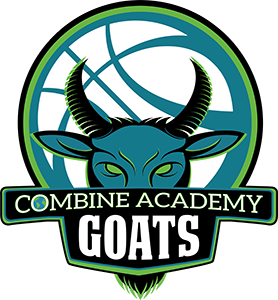 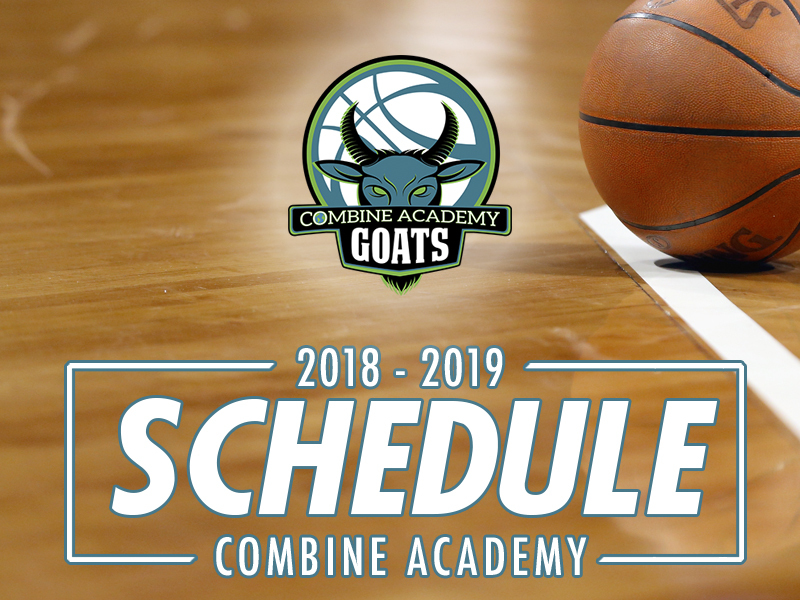 Combine Academy of Charlotte is an affordable option for aspiring Student-Athletes from both the United States and International countries that are in school or have graduated High School and desire to get the exposure needed to advance their game to the American Collegiate Level. 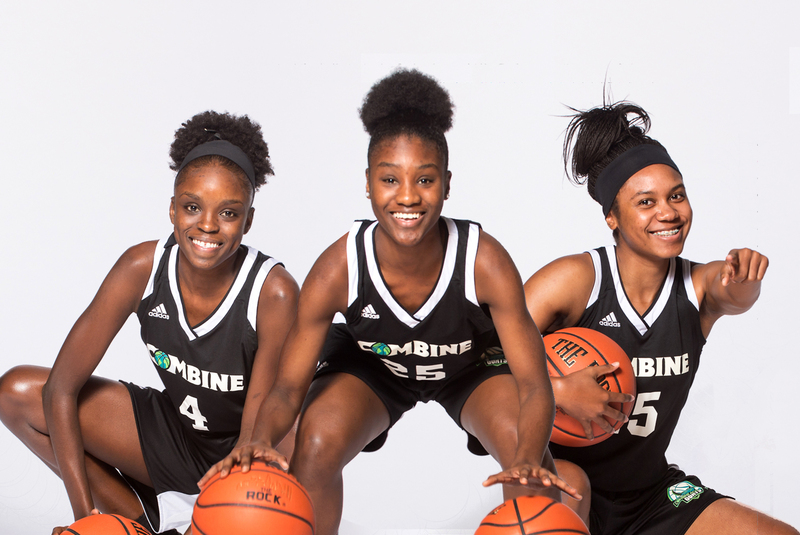 We pride ourself in competing on a National Level against some of the top institutions and Student-Athletes in the world. 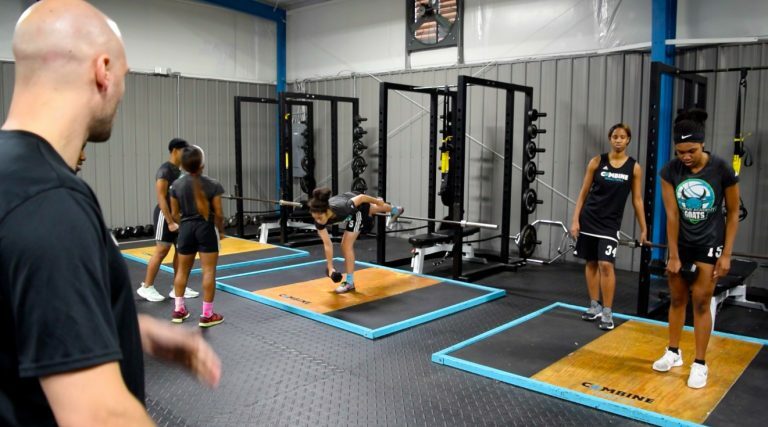 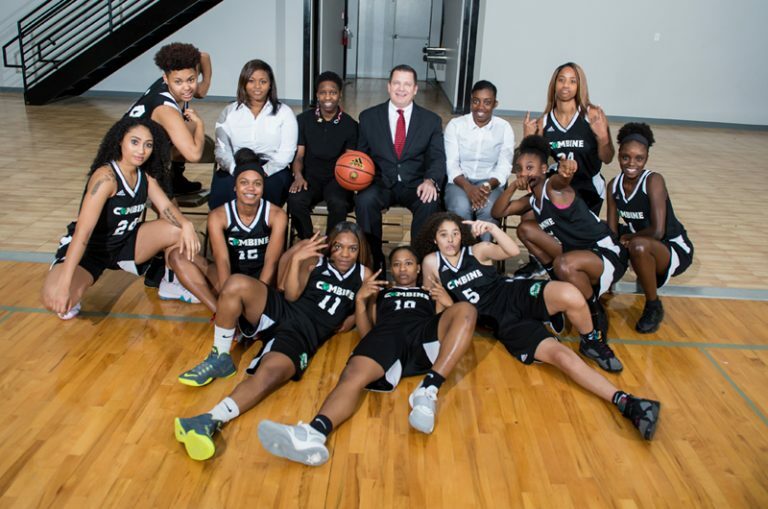 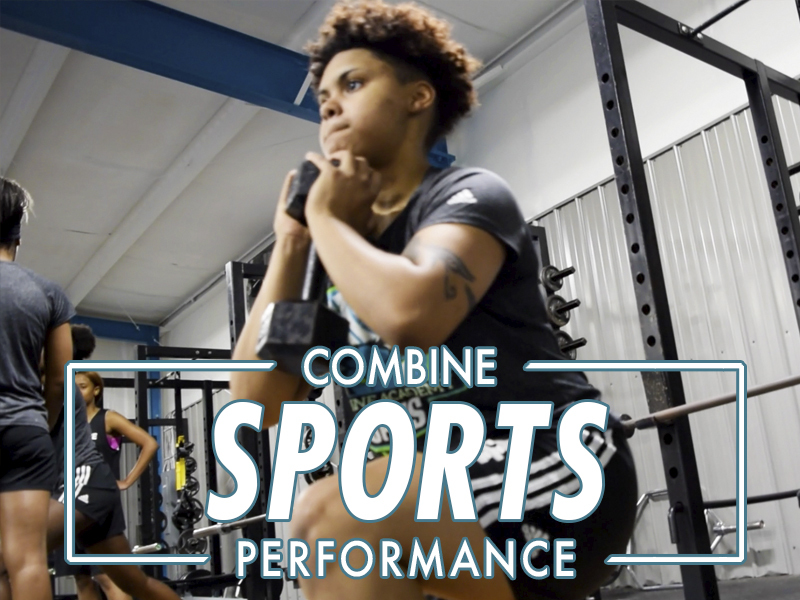 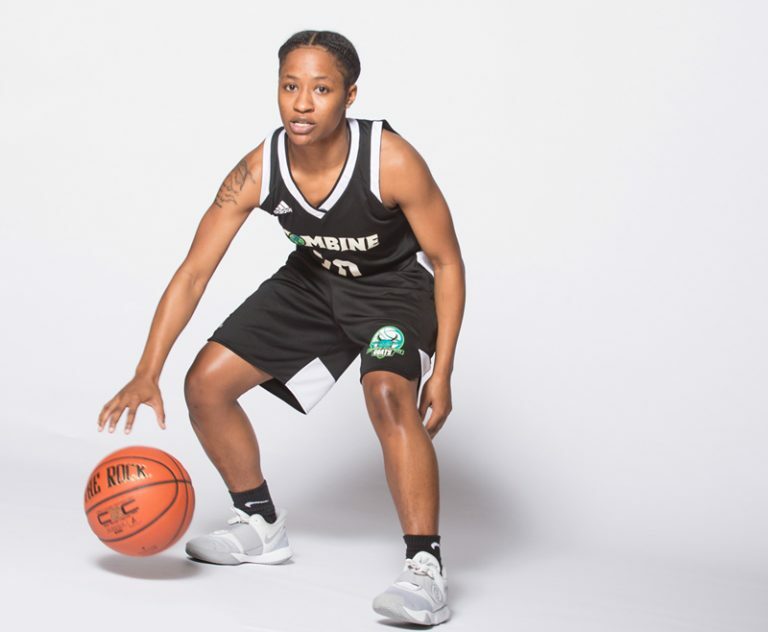 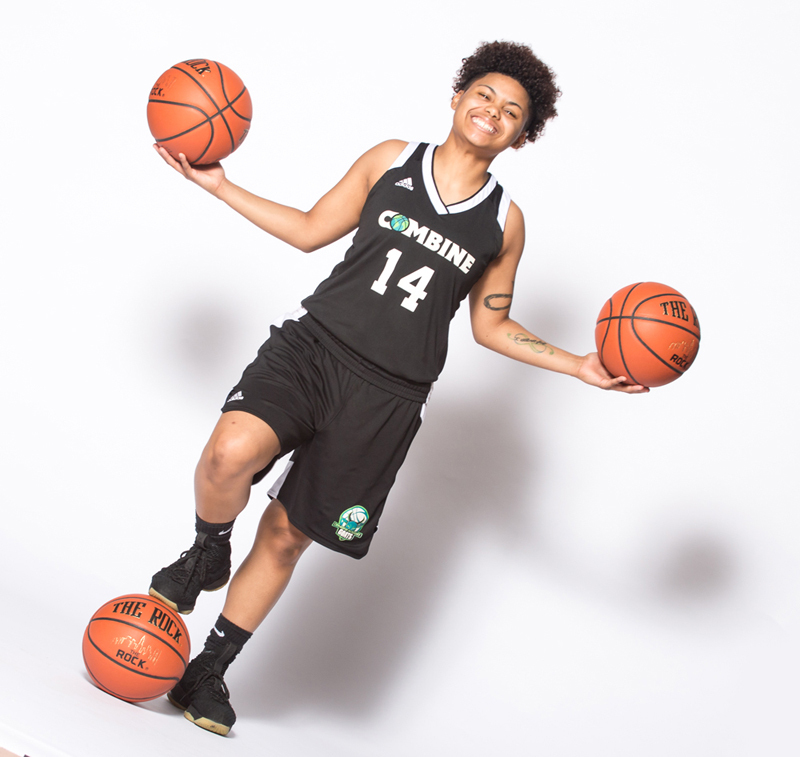 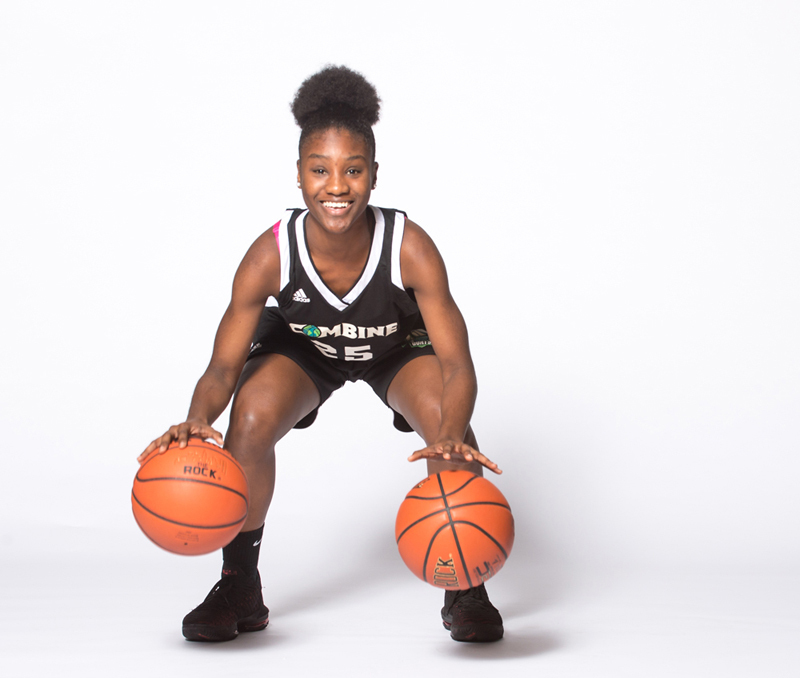 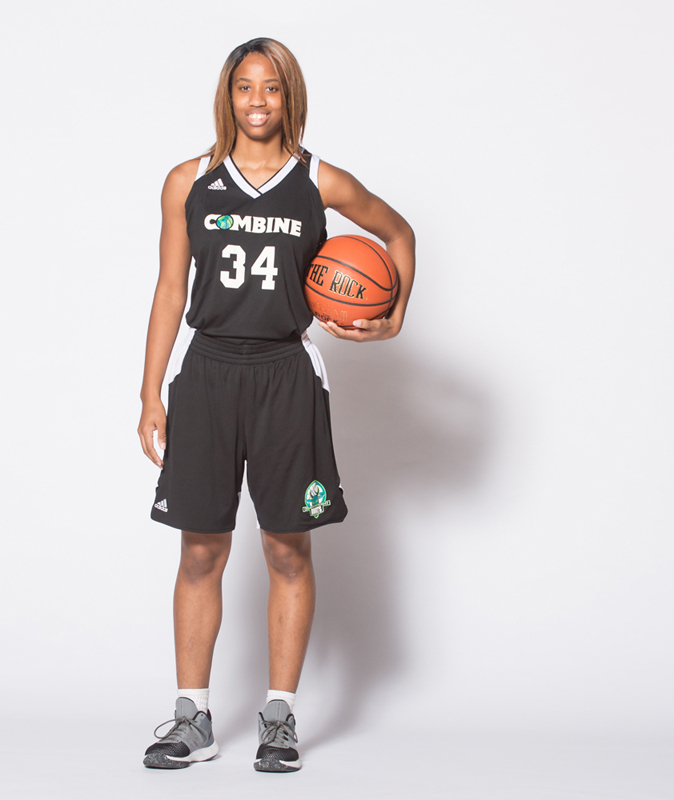 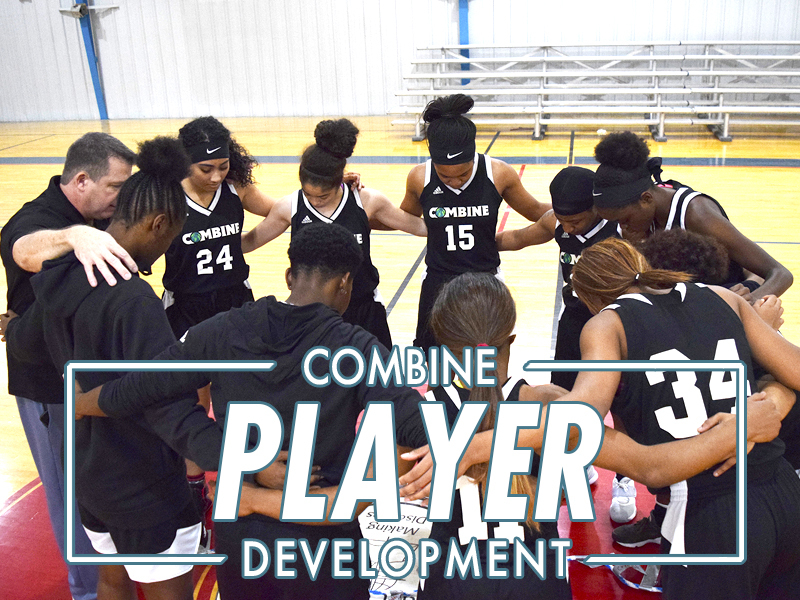 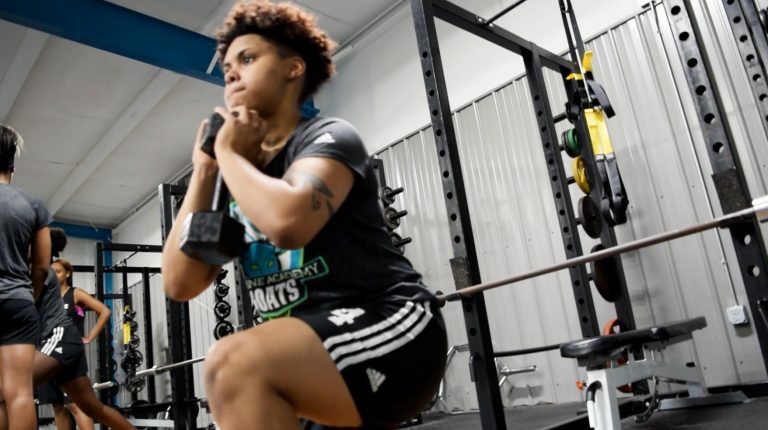 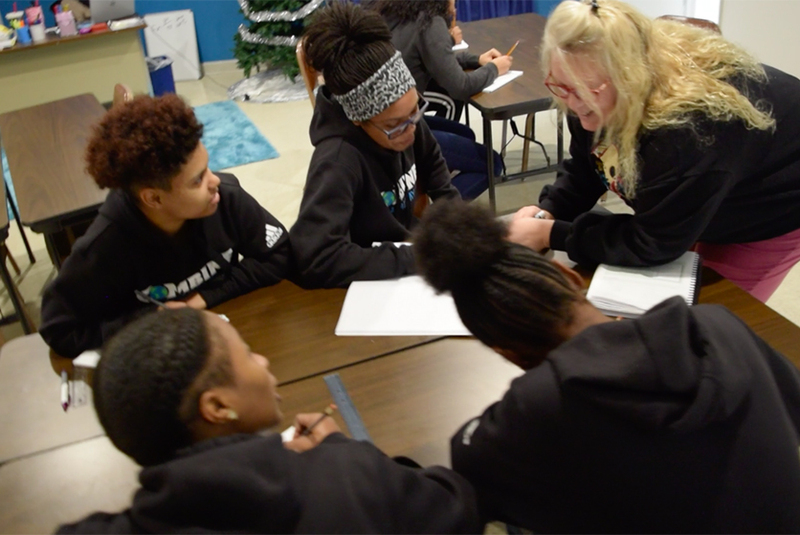 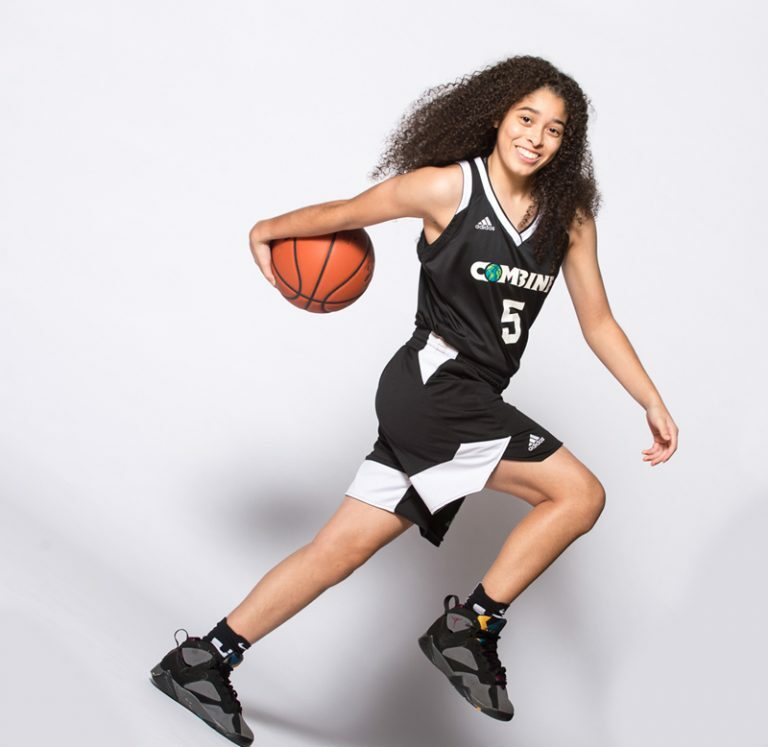 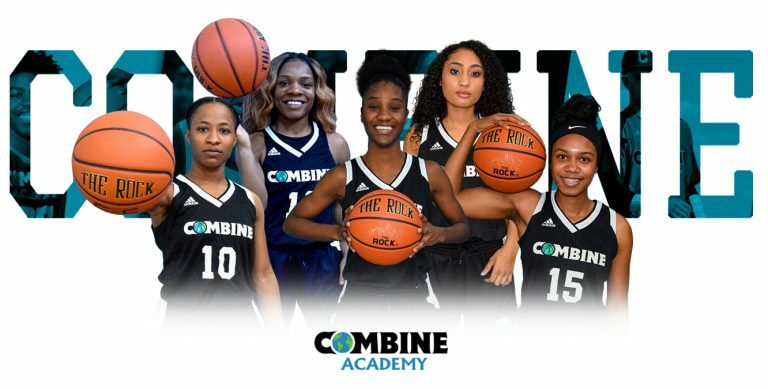 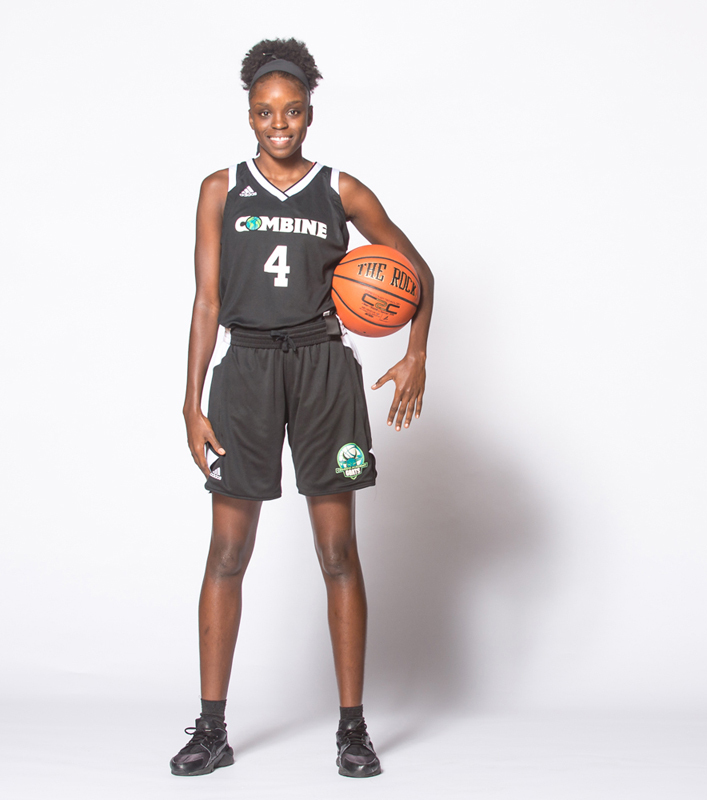 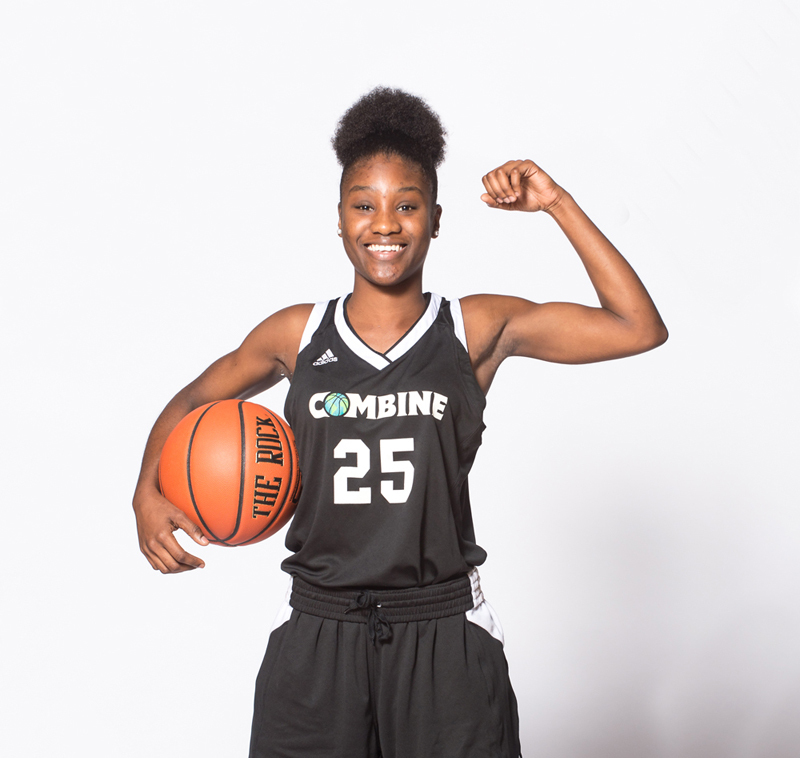 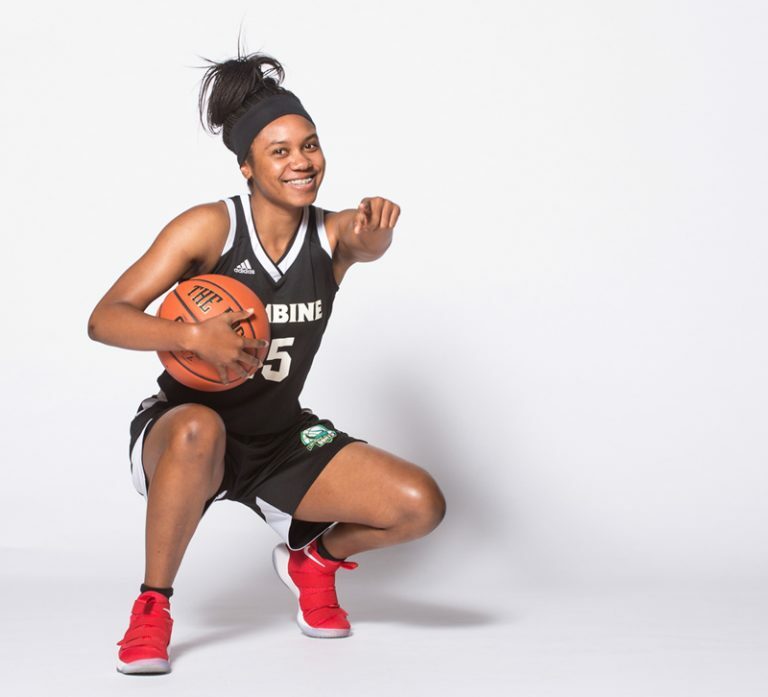 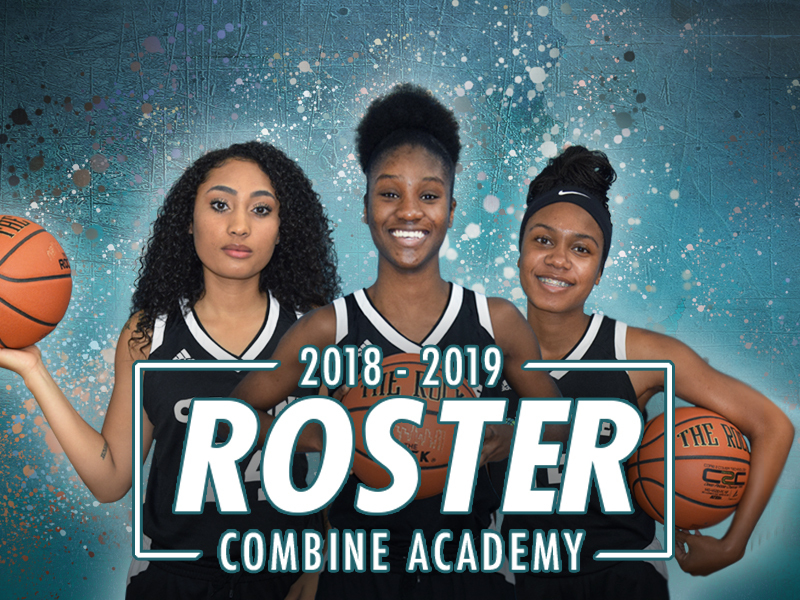 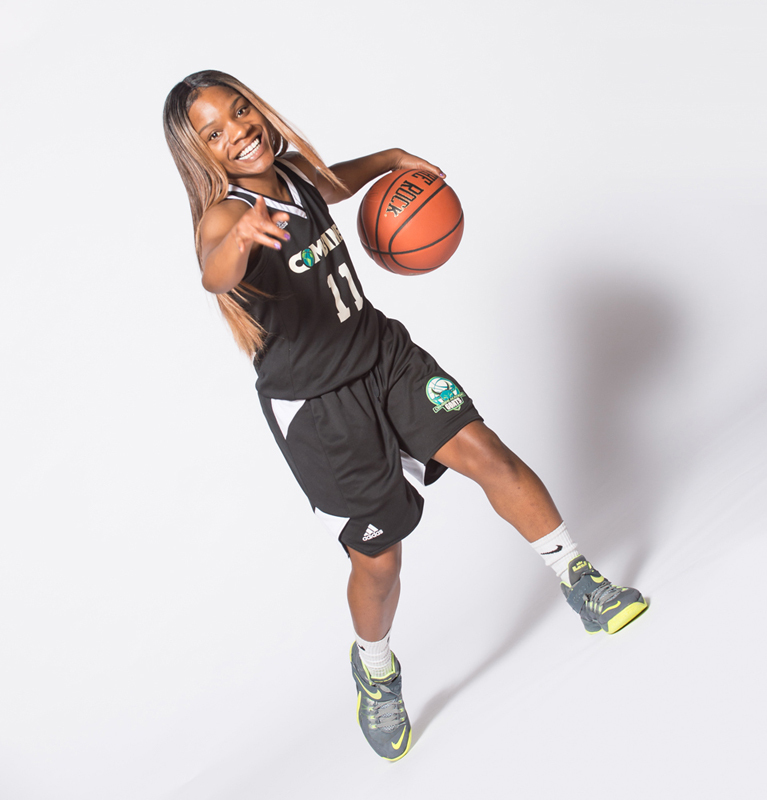 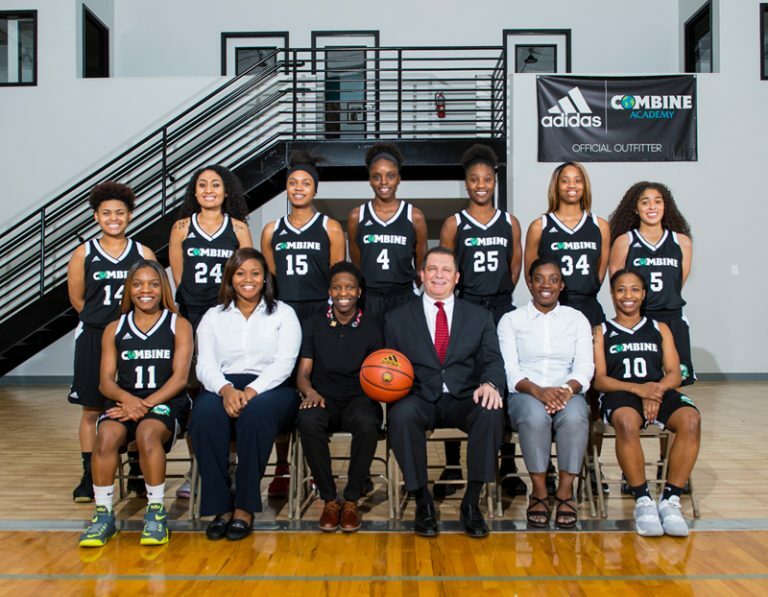 Our Women’s Basketball Program at Combine Academy is dedicated to helping our student athletes receive the domestic, international, and global exposure they need to advance to the collegiate level. Combine Academy’s Basketball Skill Development Program prepares our players with training that translates directly to success on the court. Team and individual fundamental development is crucial to the core philosophy of our coaching staff and program. 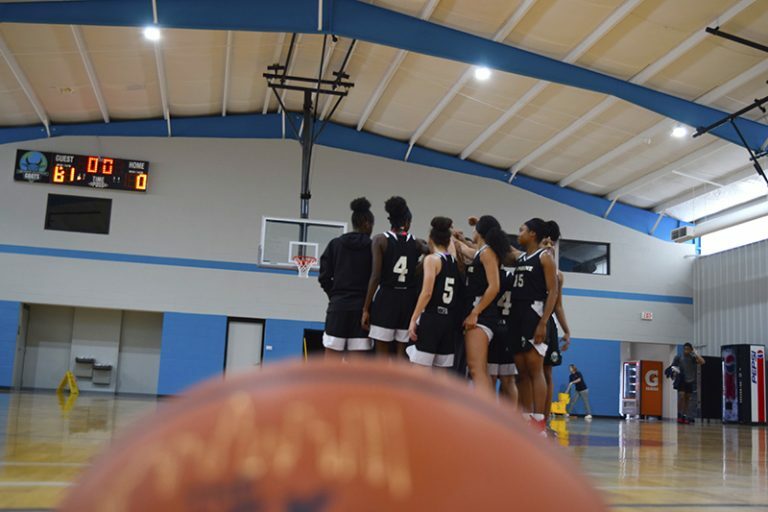 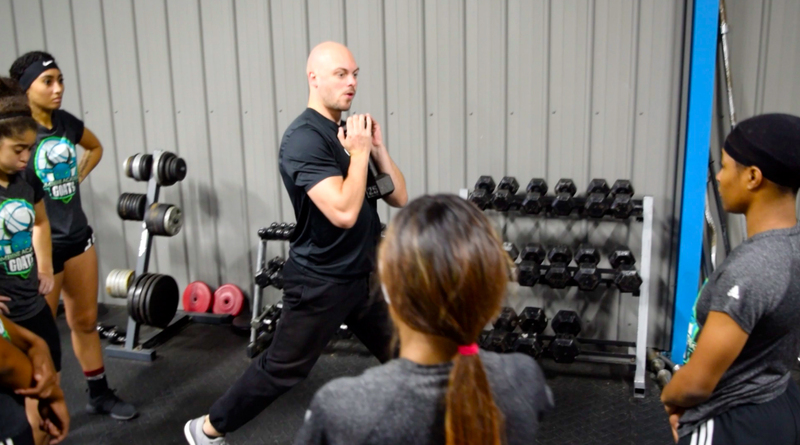 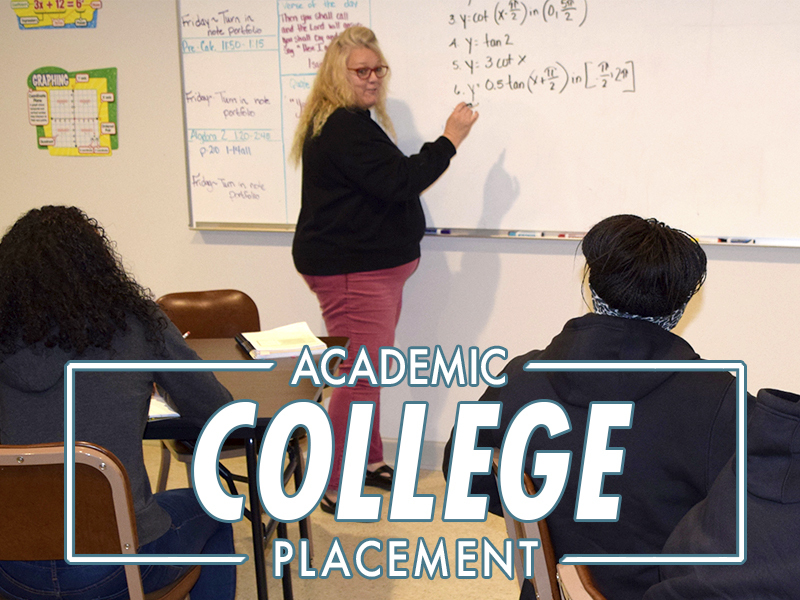 With our extensive college coaching connections and dedication to our players, we are the premiere destination for any student athlete with ambitions to play at the collegiate level.